In the interview linked below DarkJounalist interviews Mr. Joseph P. Farrrell, author many thought-provoking books such as of Covert Wars & Break Away Civilizations – The Secret Space Program, Celestial Psyops & Hidden Conflicts. His website is website is GizaDeathStar.com. 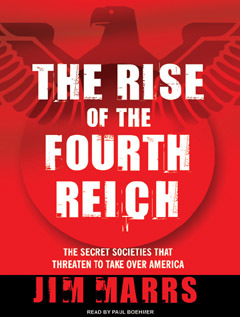 Topics include the Moon,the Breakaway Security State, the Black Budget, the Nazis, UFOs, and more. The ”X Files” viewed in Canberra also give details of other unexplained sightings, some of which are supported by witness statements to police. 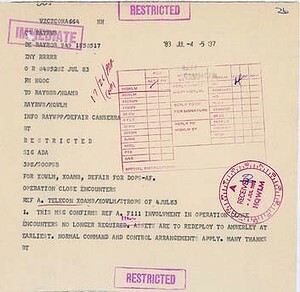 In the Sydney alert, the papers stamped ”restricted” tell how operation ”Close Encounter” was launched by No.3 Control and Reporting Unit at RAAF Base Williamtown near Newcastle on June 30, 1983, after the phenomenon was first noticed earlier in the month. Senior air controllers at Mascot said the contacts were mostly located between 70 and 150 nautical miles north of Sydney at ”alleged speeds of 1100-6500 km/h that suggested high altitude”. Sixty volumes of “meticulous UFO research over 30 years” by the late Ufologist Leonard H. Stringfield were donated to the Mutual UFO Network (MUFON), according to an August 3, 2012, announcement by MUFON Executive Director David MacDonald who spoke at the organization’s annual symposium. The news of Stringfield’s work surfacing and in MUFON’s hands now had been kept secret prior to the 8 p.m. announcement as one of two “blockbuster UFO discoveries” that the group was to make at the Cincinnati event. A second briefing will be made about 4:30 p.m. on Sunday, August 5. 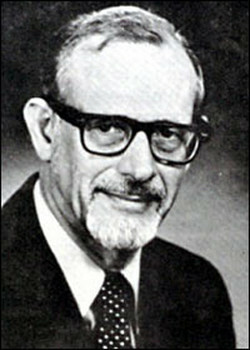 Stringfield (1920-1994) was an American ufologist who worked with government and private agencies to track UFO reports and had a special interest in reports of crashed objects. MUFON Pennsylvania State Director John Ventre, reacting by telephone just minutes after the announcement, said MacDonald touched on just some of the written evidence compiled by Stringfield. You are currently browsing the archives for the UFOs & Exotic Technology category.